Originally from the Washington, DC metropolitan area, his professional experience was in areas of corporate marketing until the Lord confirmed his call to full-time ministry in 2001. 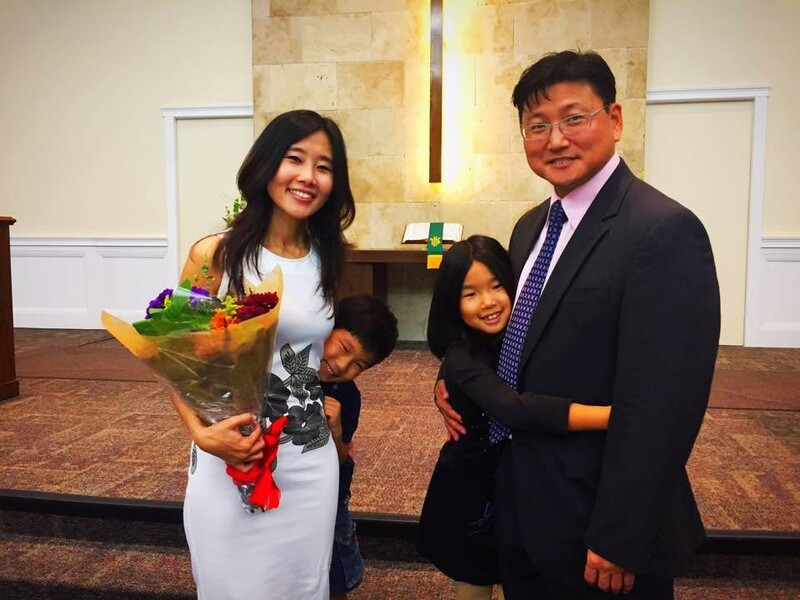 Since then, he has been a pastor for college, young adults and English Ministry for multi-ethnic and Korean American churches. Pastor Erik graduated from Gordon Conwell Theological Seminary in 2006 with a degree in Master of Divinity. Ordained in 2009.